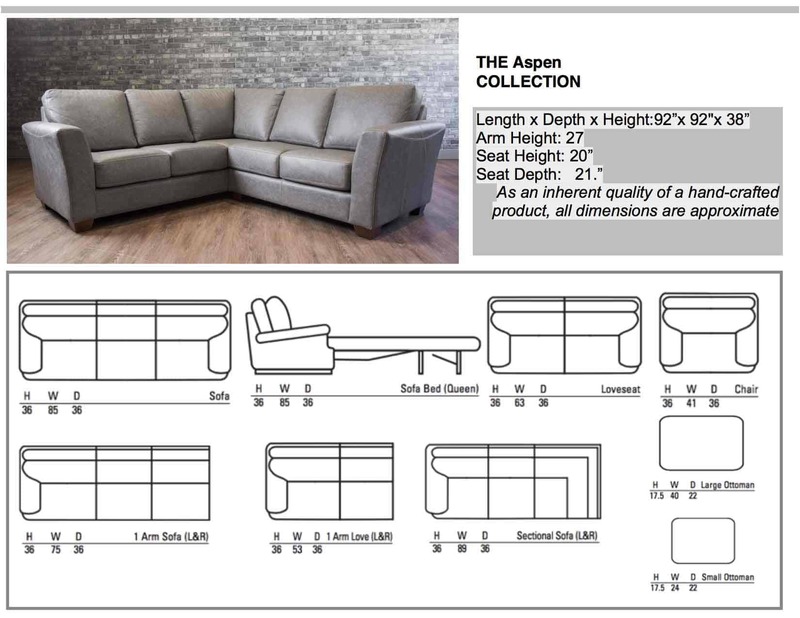 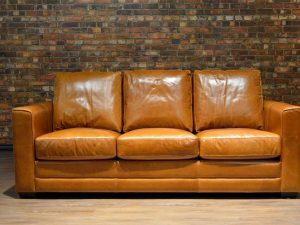 The Aspen Collection available as Sofa, Love-seat, Chair and Sectional. 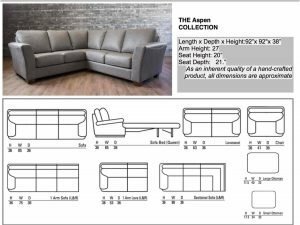 Aspen sectional shown in Etna Steel with contrast stitching. 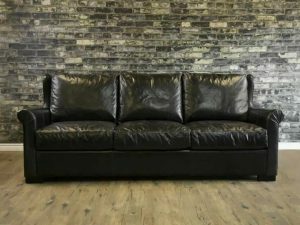 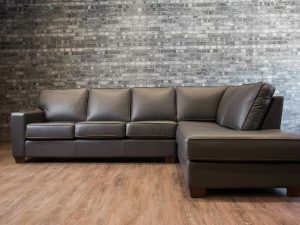 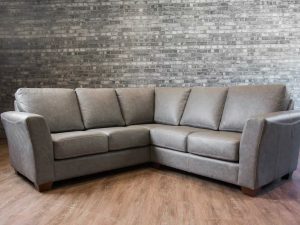 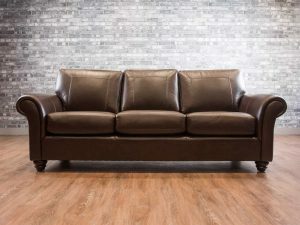 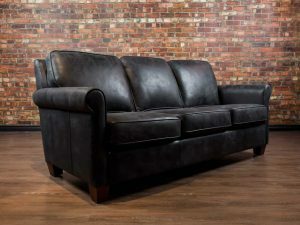 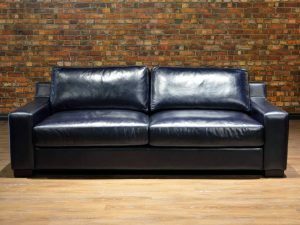 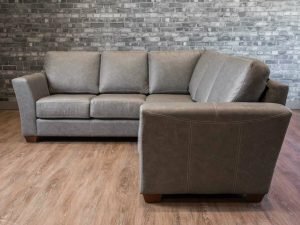 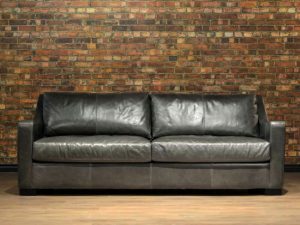 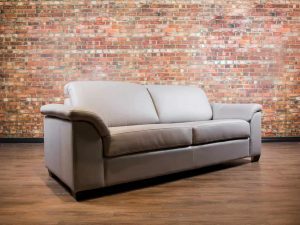 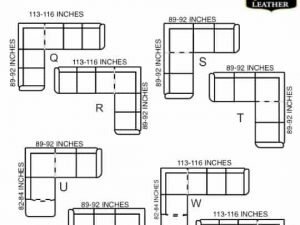 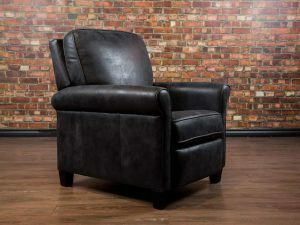 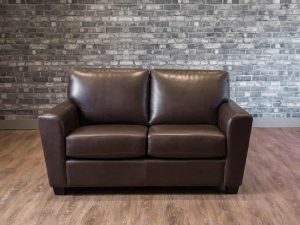 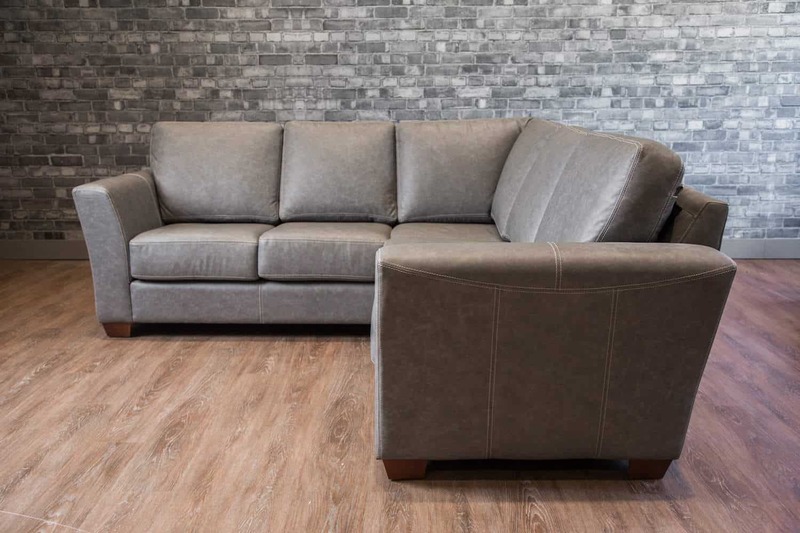 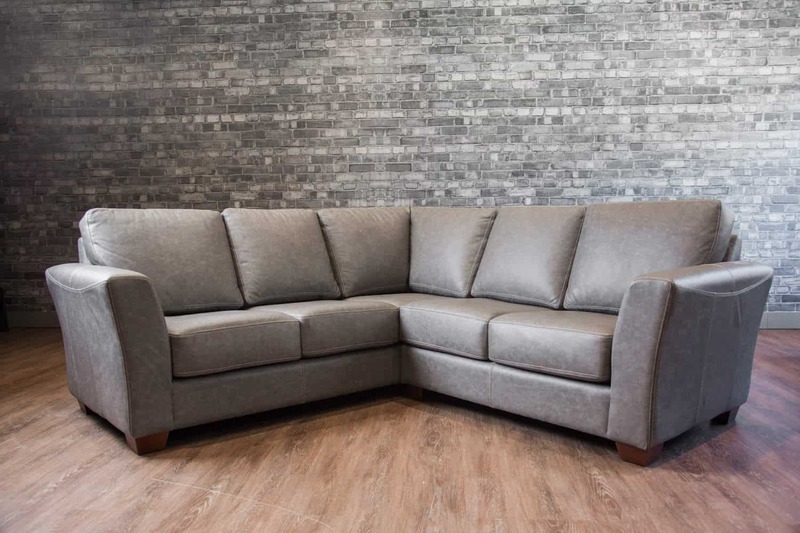 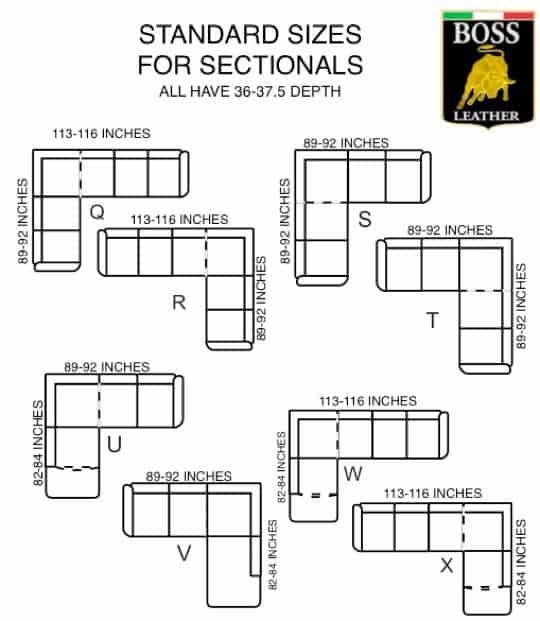 The Aspen Leather Sectional is shown in Owl Grey available in many configurations.